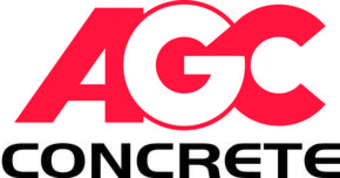 ​AGC Concrete Inc. offers commercial concrete service for many applications, which include Commercial concrete paving, parking lots, repairs, and new installs. 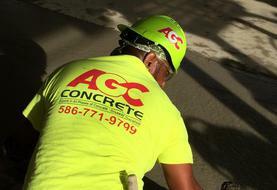 Our motivated and experienced crews provide superior quality and workmanship at a competitive price. We take pride in our work! We will work with your project manager to be sure our service meets their specifications, timing, and budget. 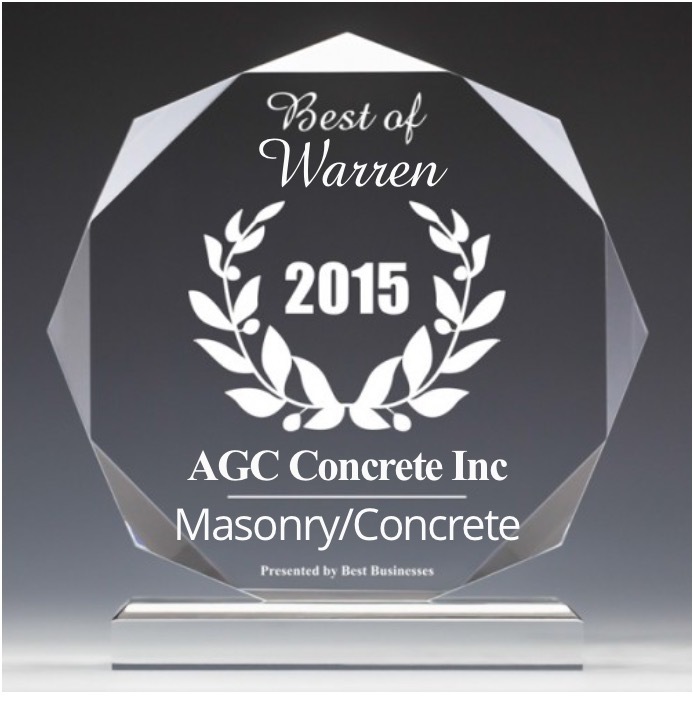 Give us a call to discuss your next project.